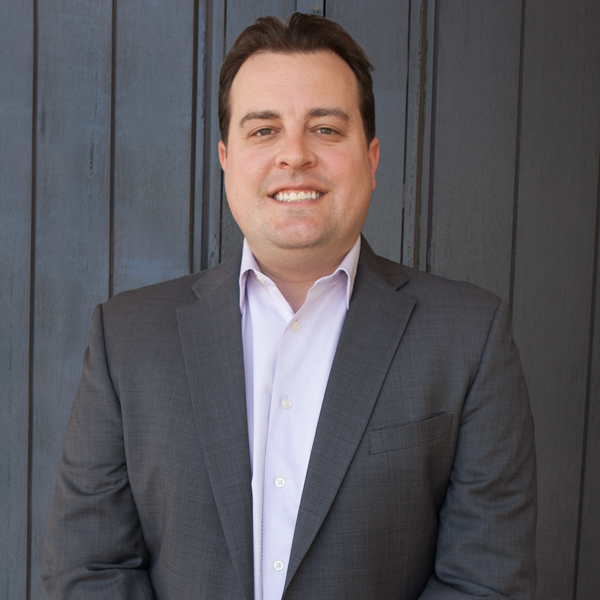 Austin joined Ancor in 2013 and has over 10 years’ experience in the public and private markets. At Ancor, he is responsible for assisting in the oversight of existing portfolio companies while also overseeing the evaluation and due diligence processes for new opportunities. Prior to joining Ancor, he worked for over seven years in the public markets in various roles with Fidelity Investments. Austin received a B.B.A. degree in Accounting from the University of Texas at Arlington, and an M.B.A. in Corporate Finance from the University of Dallas. Austin and his wife currently live in Grapevine, TX. He enjoys sports, the outdoors, and spending time with his family on Lake Grapevine.